This compares with a score of 88 for the previous vintage. Our Vineyard Manager Christiaan Loots, Cellarmaster Nadia Barnard and their dedicated teams have put an awful lot of energy into elevating this blend to the same level as the white, so this endorsement is especially gratifying. Platter’s is the most comprehensive guide on our country’s wine produced within South Africa. 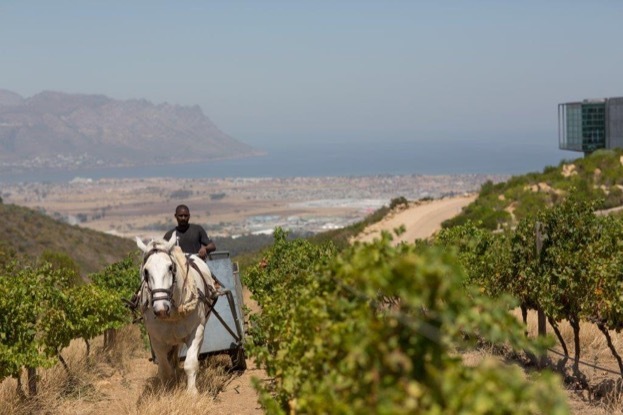 Outside SA, the most comprehensive report is that of Tim Atkin MW and we were equally delighted to receive similarly high accolades from him for the same two wines. It seems that great minds think alike! This is our greatest review yet for this wine from Tim. Again, this is our highest score yet from Tim.